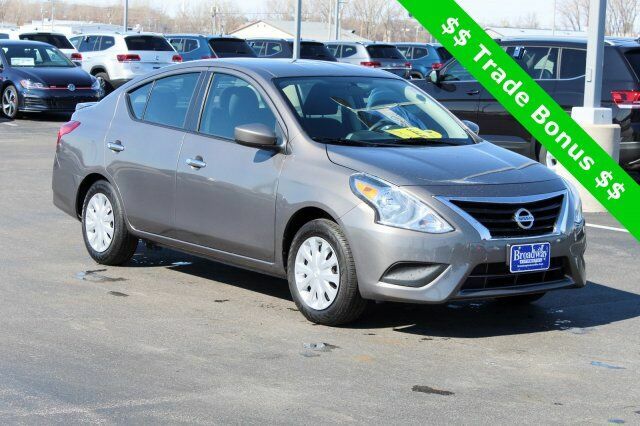 2016 Nissan Versa 1.6 S REMAINING FACTORY WARRANTY, BLUETOOTH(R) CONNECTION. 1.6 S 1.6L I4 DOHC 16V Odometer is 1663 miles below market average! Car shop with confidence at Broadway Automotive! 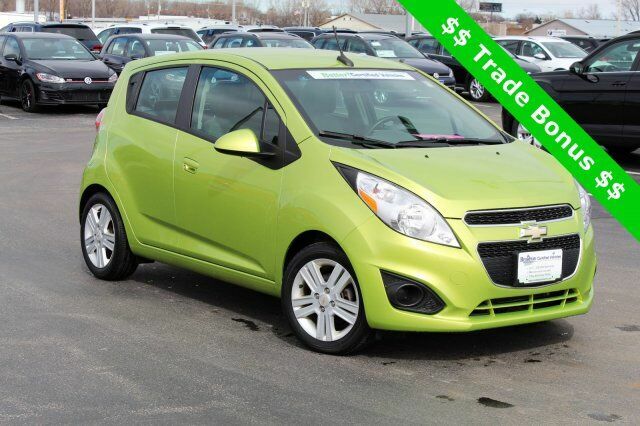 Nearly every used vehicle on our lot is Broadway BETTER! Certified which means your next vehicle includes a 2 year, 24,000 mile warranty, first two regularly scheduled maintenance visits, a 7-day exchange policy, a full tank of gas and two sets of keys! 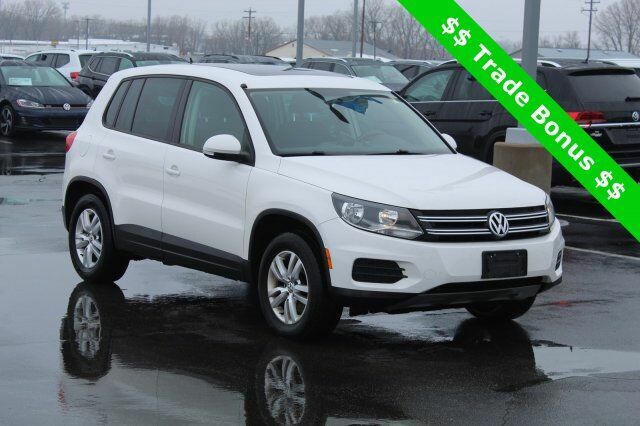 Plus, each vehicle comes with a FREE vehicle history report and meets a rigorous 172-point safety and reconditioning inspection before we put it on our lot. It's our Broadway promise, and another reason to shop www.BroadwayAutomotive.com. Call us at: 920-498-6666. 2013 Chevrolet Spark 1LT LOCAL TRADE IN, BLUETOOTH(R) CONNECTION. 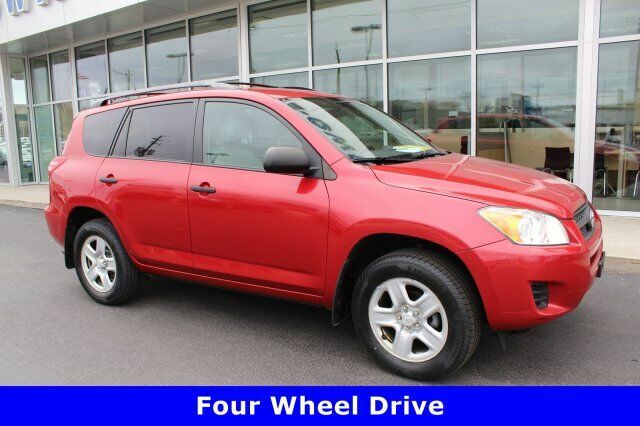 2010 Chevrolet Equinox LT 1LT Recent Arrival! 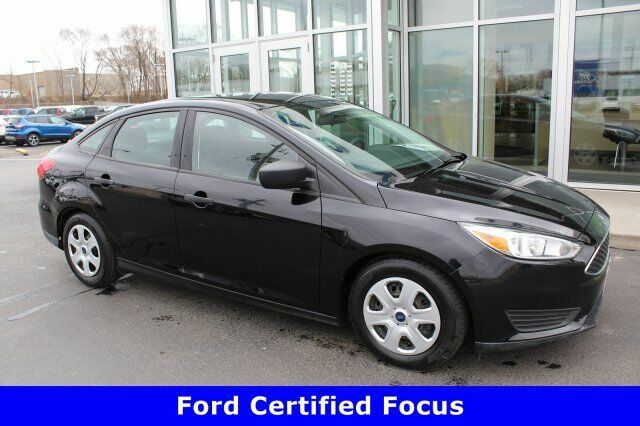 LOCAL TRADE IN, SUNROOF/MOONROOF, REMOTE START, TRACTION CONTROL, BLUETOOTH(R) CONNECTION, ONSTAR EQUIPPED, SIRIUS XM SATELLITE RADIO. 2007 Lexus ES 350 New Price! Recent Arrival! 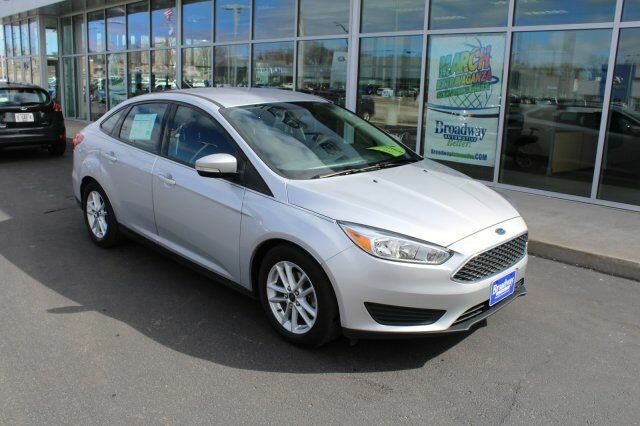 LOCAL TRADE IN, SUNROOF/MOONROOF, HEATED FRONT SEATS, TRACTION CONTROL, LEATHER, Cloth. only 65k miles! 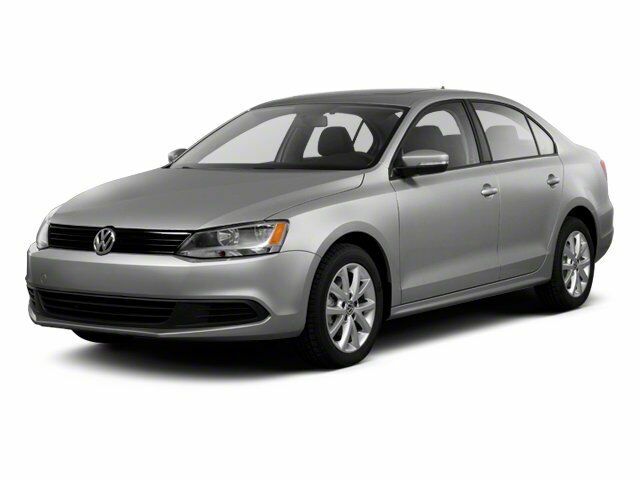 2012 Volkswagen Jetta TDI 2.0 Recent Arrival! 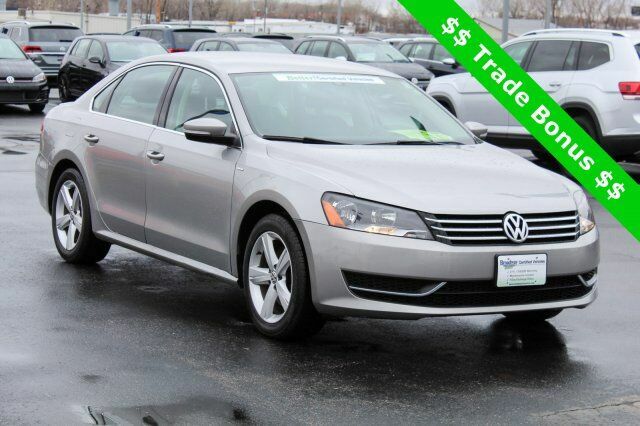 SUNROOF/MOONROOF, CLEAN VEHICLE HISTORY REPORT, Alloy wheels, Traction control. 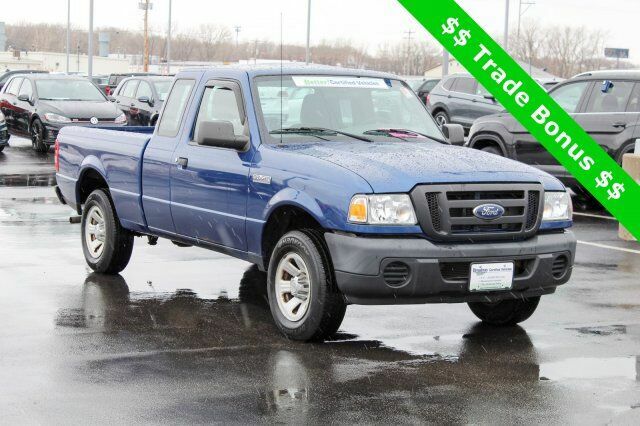 2011 Ford Ranger XL LOCAL TRADE IN, CLEAN VEHICLE HISTORY REPORT, ** VERY LOW MILEAGE FOR AGE **, ABS brakes, Electronic Stability Control, Low tire pressure warning, Traction control. 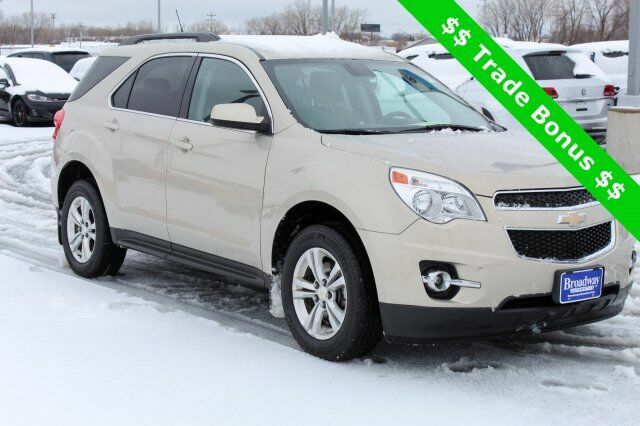 2012 Chevrolet Equinox LT 2LT LOCAL TRADE IN, ALL WHEEL DRIVE, REAR BACKUP CAMERA, HEATED FRONT SEATS, REMOTE START, LEATHER, BLUETOOTH(R) CONNECTION, AWD. 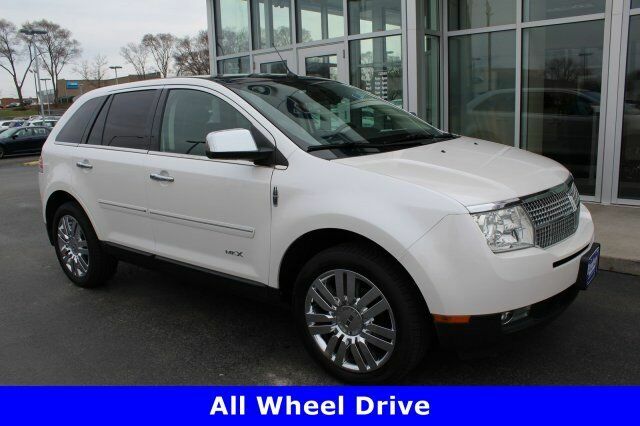 26/36 City/Highway MPG Priced below KBB Fair Purchase Price! 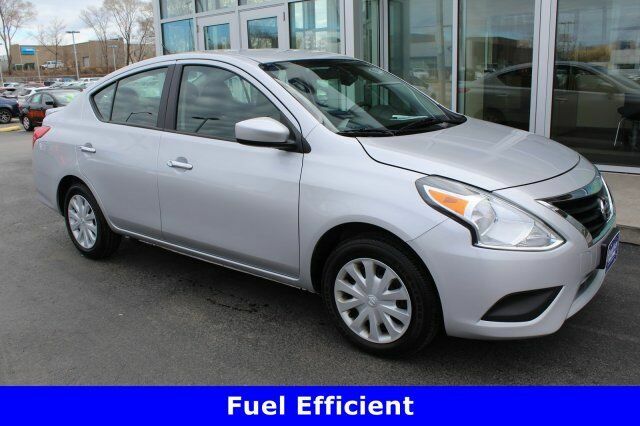 2018 NISSAN VERSA 1.6 SV 4D SEDAN. SILVER with CHARCOAL CLOTH SEATS. 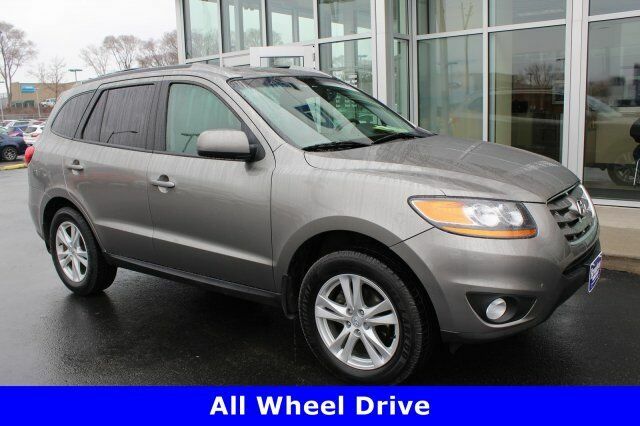 BLUETOOTH/HANDS-FREE, USB/IPOD PORT, CRUISE CONTROL, POWER WINDOWS and REAR SPOILER. CLEAN VEHICLE HISTORY REPORT. 31/39 City/Highway MPG Priced below KBB Fair Purchase Price! 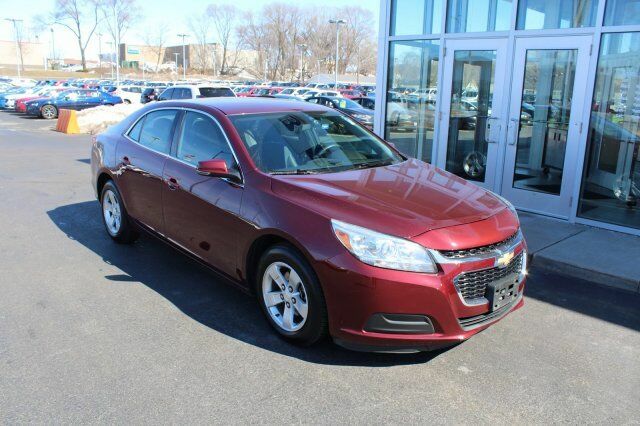 2014 Chevrolet Malibu LT 2LT LOCAL TRADE IN, REMOTE START, TRACTION CONTROL, CLEAN VEHICLE HISTORY REPORT, BLUETOOTH(R) CONNECTION, ONSTAR EQUIPPED, SIRIUS XM SATELLITE RADIO, jet black titanium Cloth.